I love centers. And so do my students. 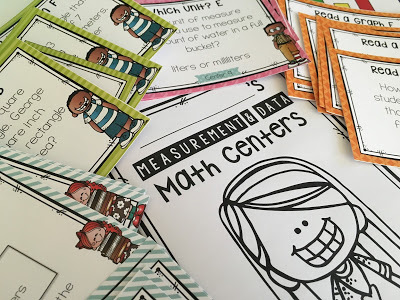 We do math and reading centers every day. 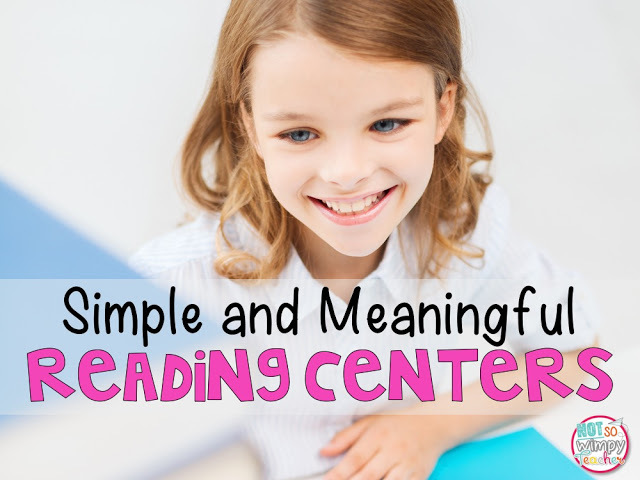 Centers can be an incredibly valuable time in your classroom- or it can just be a time filler. 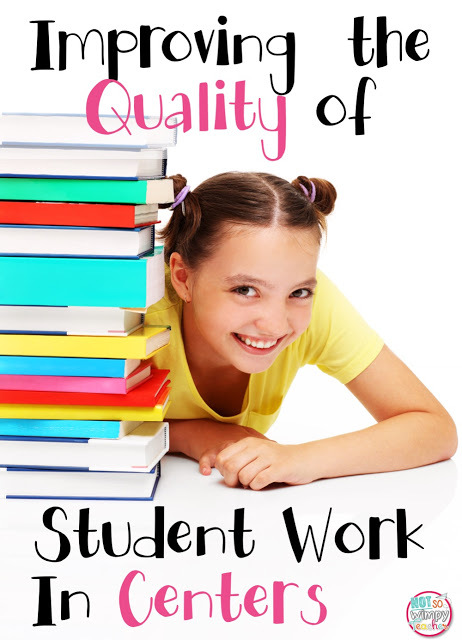 If students are not producing quality independent work, then it is not a good use of time. 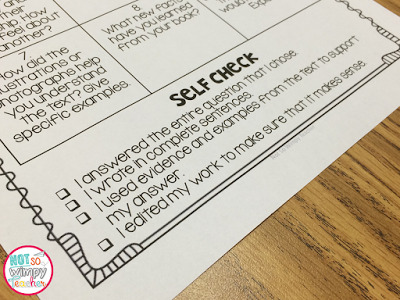 Here are a few tips for improving the quality of student work in centers. Too often I see teachers rush into centers. They don't take nearly enough time showing students what they expect. 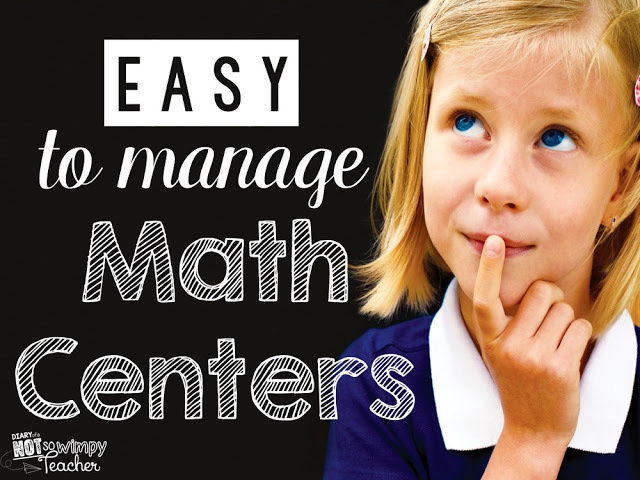 Show students how you want the center to look. Show students where materials are stored. Show them how they should read the directions. And, most importantly, show them what a quality answer will look like. Show them where work should be turned in and what they should do if they finish early. Model how transitions will happen. Show students how to clean up their materials. It takes me a couple of weeks to properly train students to do centers independently. But the rest of the year, I don't have to worry about using class time to reprimand students about behavior during centers. They are doing quality work while I am meeting with guided groups for much needed differentiation. It is worth every bit of effort from the start! 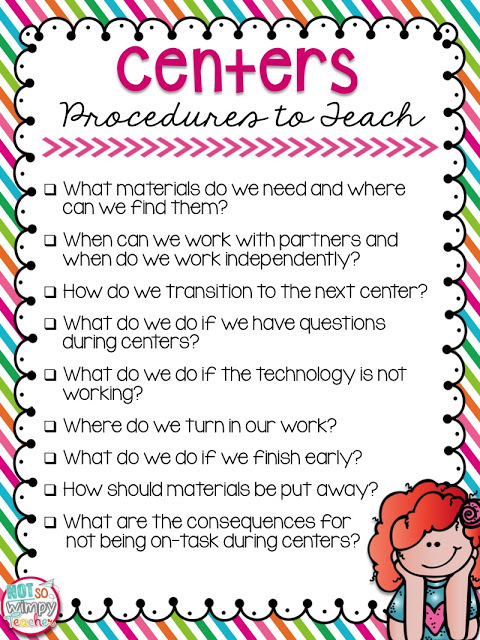 There is the temptation to make centers coordinate with the skills a teacher is currently teaching. I discourage this. If students are just learning a skill, they are less likely to be successful with it in an independent center. Instead, I like to use independent centers for spiral review. My students might be doing the measurement centers while we are working on fractions. This is ok! They need the review and they are more likely to be successful on their own. We all do better on a task when we have some choice! If you really want students to be invested in their center work, make certain that centers have a certain amount of choice. For example, my students can read ANY book that they want during their Read to Self center. They can choose between 9 prompts for their Reading Menu center and they can do their independent math centers in any order that they choose. A little choice can go a long way! I have found that when I allow students to work together, the quality of their work increases dramatically. I don't allow students to work together on every assignment, but I do encourage collaboration often. 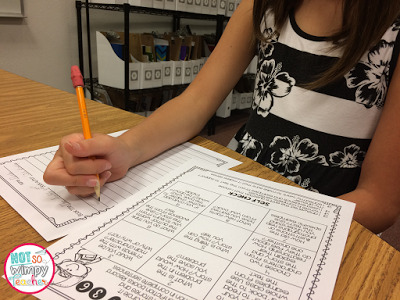 Before allowing students to work together on a center, you must model the expectations. This is done similarly to the way I model expectations for each center. What will the group work sound like? How will students participate? What will happen if students disagree? Take plenty of time going over these expectations. Ask students to model correct and incorrect group behaviors for the class. This takes time! But working together is a life skill that needs to be taught and practiced! And once the class is able to properly collaborate, you will see improvements in their overall center work and you will know that the time was well worth it. 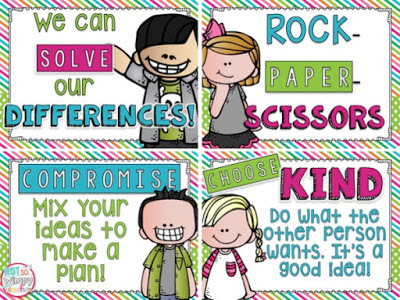 You might want to grab these FREE posters to help remind students of ways they can independently solve differences when working with a partner. Giving students a visual reminder of your expectations will help them to check their work. The rubric can be a simple checklist or a bulletin board with examples. This will depend on your student needs and the grade you teach. Time in the classroom is so precious that it can be difficult to allow time for students to correct their mistakes. However, mistakes are only worth making if we can learn from them. When you hand back work, can you allow students one day to make corrections? Can they take it home to correct? Can you go over the answers as a whole group? You don't have to change their grade in the grade book if you don't want to. But, students will be more motivated if they think they can get extra points or another incentive. The most important thing is that students are spending time analyzing their mistakes. I have found that students will work ten times harder if they know they will be rewarded for their hard work. 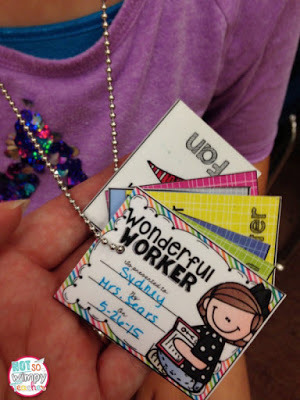 This reward can be as simple as stickers on their papers or a quick note home to Mom and Dad. My students are also obsessed with brag tags and they work so hard for the opportunity to earn one. 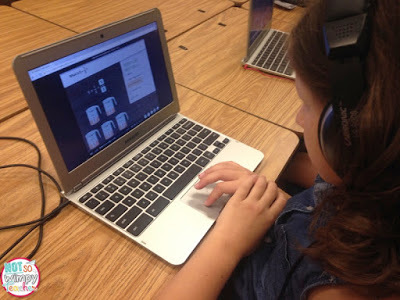 You can read more about how I use brag tags in my classroom by clicking HERE.